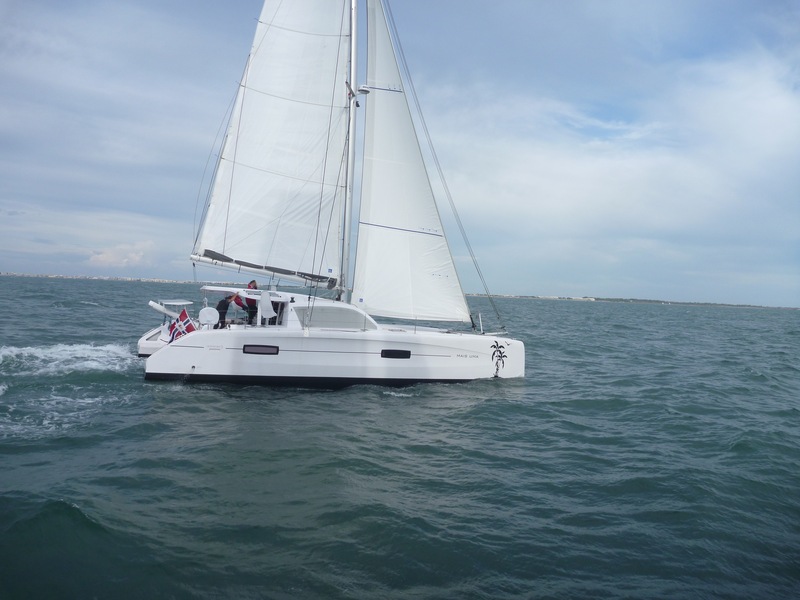 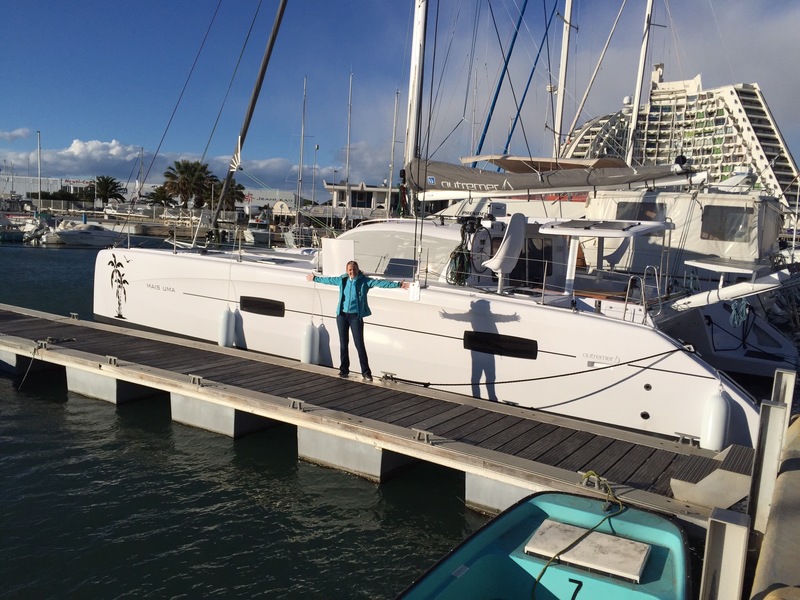 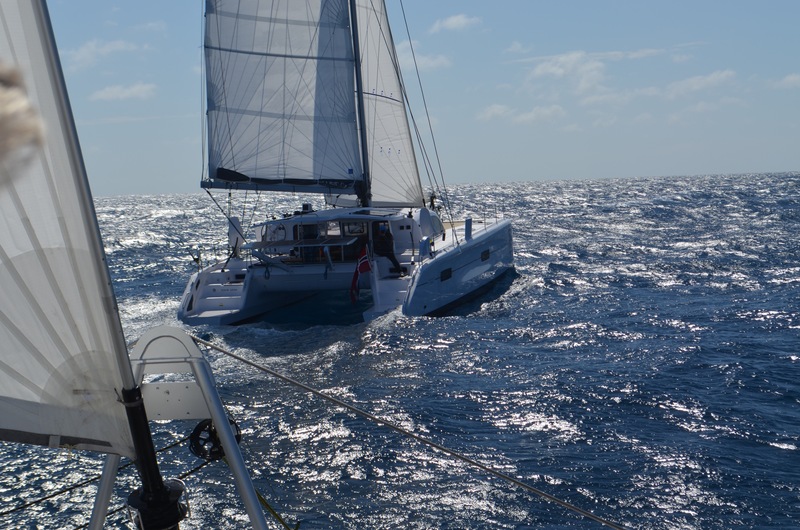 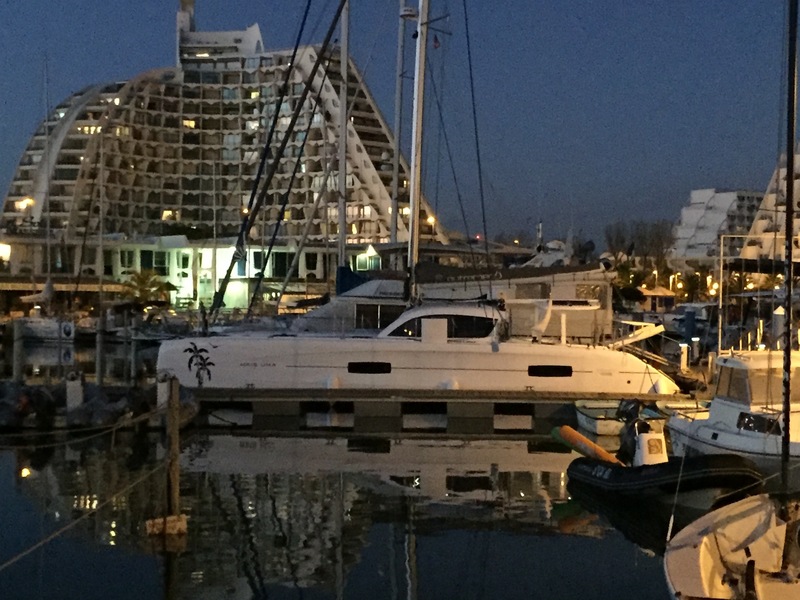 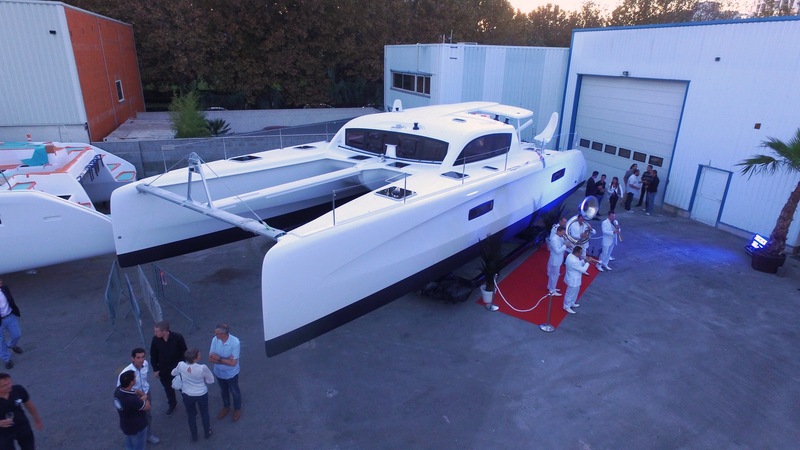 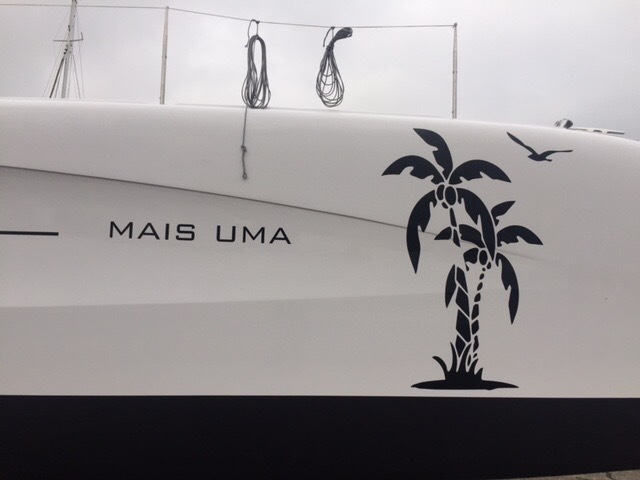 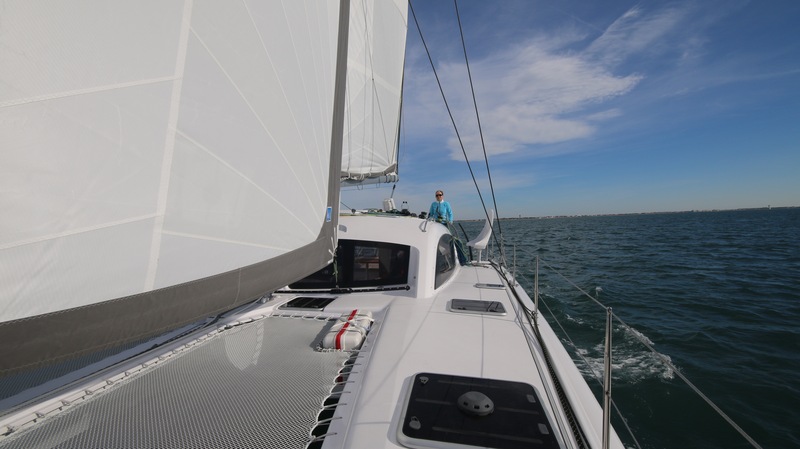 MAIS UMA is an Outremer 45 (extended to a 4X, 2015 model. 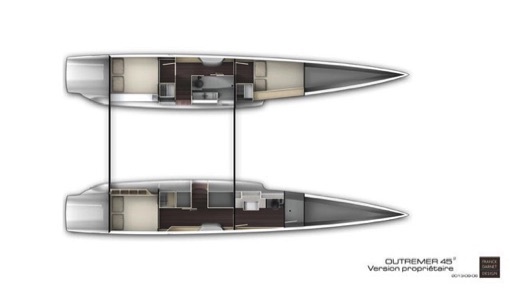 Hull nr.10. 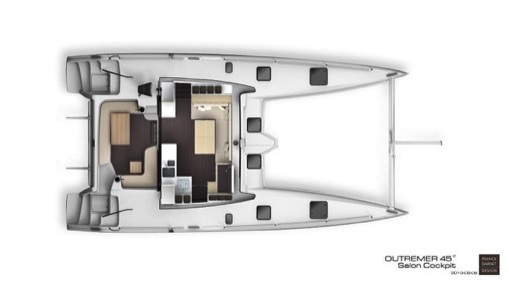 Owner cabin version. 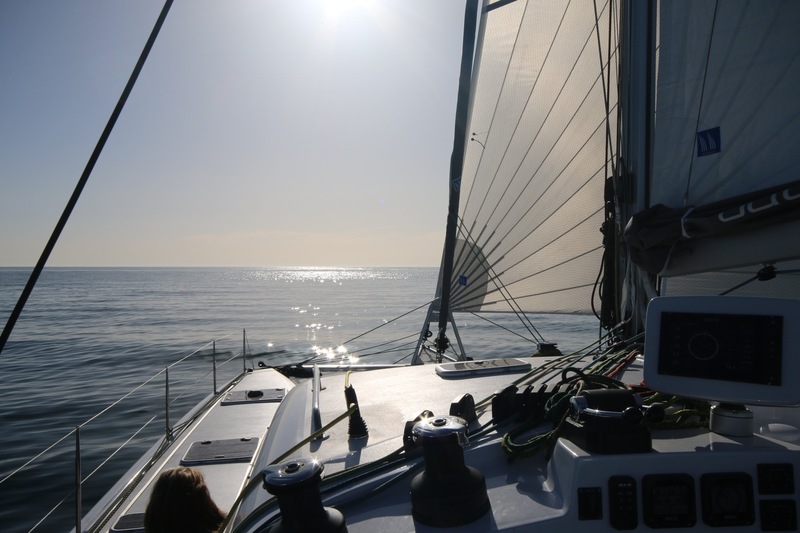 - Extra solar panels that adds up to a 1000W in total.